Could we be looking at the possible announcement of Xbox One Slim somewhere around June this year? If recent FCC filings by Microsoft are anything to go by, there is a plausible reason to believe that the Xbox One could be in for a small hardware refresh. Recently, it was reported that Sony’s PlayStation 4 will see a refresh in the form of PlayStation 4.5 come October this year. Those rumors were followed up with further confirmations that the refreshed PS4 is indeed real and will be called the PlayStation 4K. Now new filings for a Microsoft manufactured device at the FCC seems to have kickstarted all our assumptions and expectations from the Windows-maker as well for a possible Xbox One refresh, though not on the same lines as of Sony’s. The FCC filings show a wireless chip that is most likely to to be housed inside the Xbox One Slim. The said fillings carry the model number C3K1682 and C3K1683 in a document titled “User Manual 1525,” which happens to be the code for the Xbox One console, and C3K is apparently an identifier for Microsoft. 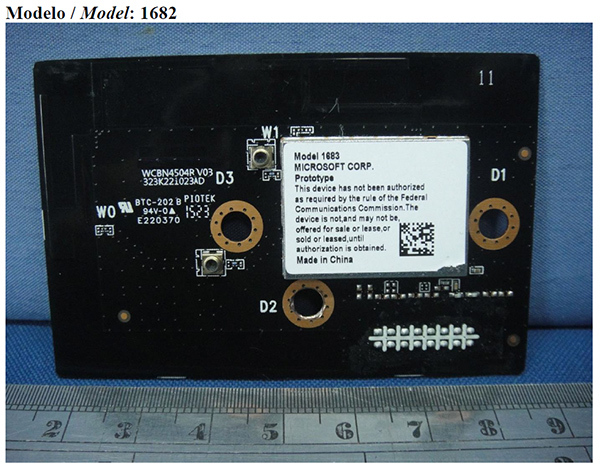 The photo of the wireless chip also shows the “Model 1683” stamp followed by “MICROSOFT CORP, Prototype” label on it. Interestingly though, the photo is from ANATEL, the FCC equivalent in Brazil. The filings at the FCC are stated to be up for viewing by June 25 this year, which is pretty much right after the E3 2016, so we expect that Microsoft may just announced the refreshed Xbox One model at that particular event. Unfortunately, the fillings don’t give us any indication on possible spec upgrades or for that matter any design changes. 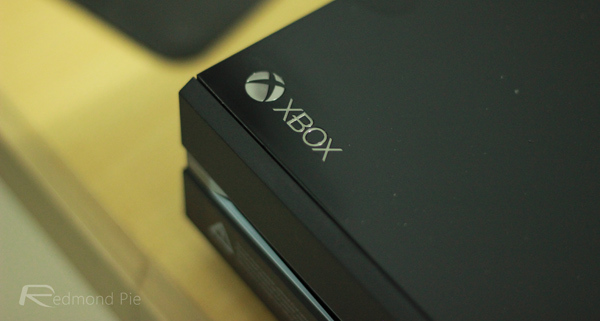 As mentioned earlier, don’t expect anything more than a ‘Slim’ version of the Xbox One, just like the Xbox 360 Slim. Microsoft’s head of Xbox division Phil Spencer has already gone on record to state that he doesn’t believe in releasing mid-life full-on upgraded versions for current-gen consoles.